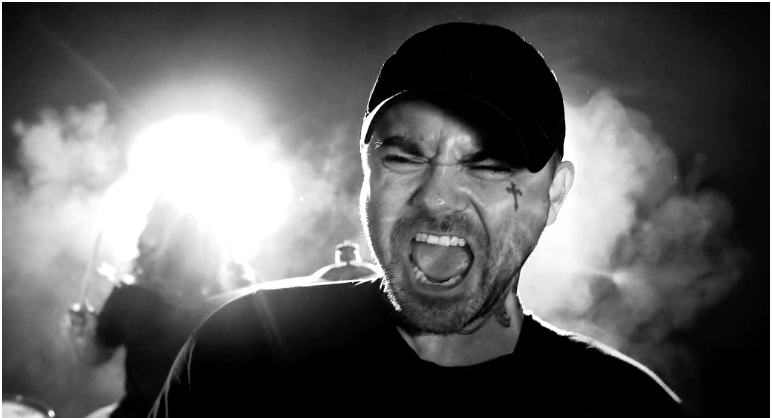 Watch the new music video directed by VIDEO RAHIM (Mastodon, P. Diddy) for BiTM new single "The Black (2018)"
The track is taken from the band’s forthcoming EP Alabama Calling, which is scheduled to be released on August 31, 2018 through Cornelius Chapel Records. You can pre-order the EP here. 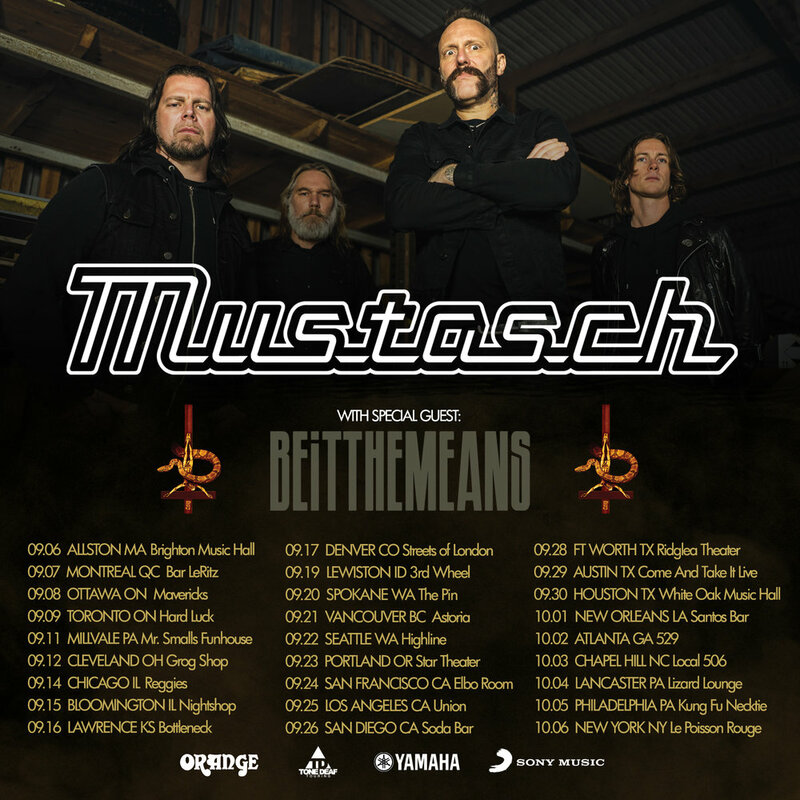 The band will be hitting the road this fall with Mustasch for 30 dates. BEiTTHEMEANS breakout EP Alabama Calling is the jewel crowning 15 years of crafting triumphantly authentic southern rock and roll. Recorded at Sonic Lounge Studios by Joe Viers (Marshall Tucker Band, Lydia Loveless), the album has a solid radio rock quality showcasing the Alabama power trio’s dynamic blues-infused melodic metal songwriting and electrifying performance. With lyrics and aesthetic flowing effortlessly from working class blues to the occult, they’ve been described as “Tom Petty and Clutch writing songs together” (Marty McCoy, Bobaflex), and have been featured on the hit FX drama Sons of Anarchy. For fans of Lynyrd Skynyrd, Black Sabbath, SRV, 16 Horsepower, QOTSA, Kings of Leon, and Mastodon.